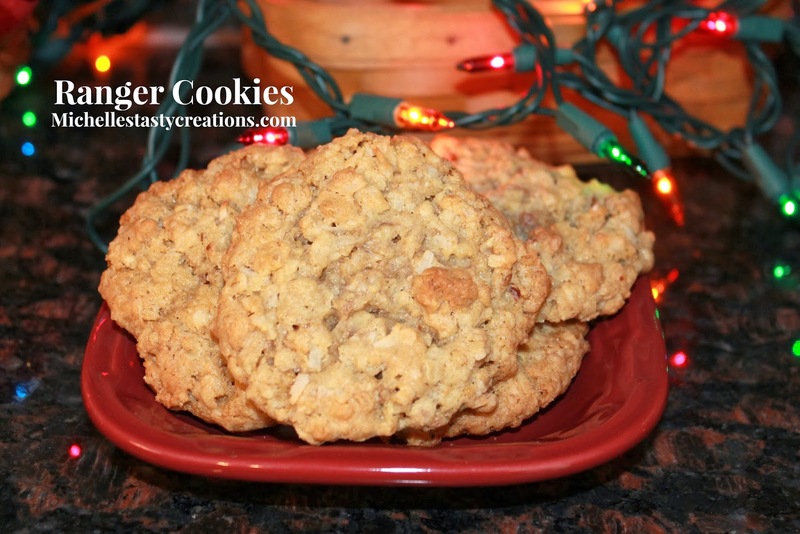 These cookies are so yummy and have such a great assortment of goodies inside that they are crunchy and chewy all at the same time. Start some cookie traditions with your family and make sure to keep those heirloom recipes on hand. Pre heat oven to 375 degrees. Place parchment on a baking sheet and set aside. In a medium bowl or the bowl of a stand mixer beat the butter and sugars until light and fluffy. Add the egg and vanilla and mix until incorporated, scraping down the sides as you go. I use a Pampered Chef medium scoop for all my cookies and place on a parchment lined baking sheet. Cool on baking sheet a minute or two then move to cooling rack and cool completely. Enjoy with a glass of milk or cup of hot cocoa.